It's about changing the way you do things – exercising, eating, living, lifestyle, everything. At Chris Anthony Fitness and Health Club, we help you change the way you look at yourself, not from the outside-in but rather the inside-out. It's a balanced, commonsense approach to overall wellness. Change is hard. Fortunately, good habits lead to positive results, and positive results build a momentum that is contagious. We are individuals learning and practicing healthy habits together. Our classes are designed to fit your busy schedule. Heck, Chris has a household filled with six active kids, assorted critters in jars, and a fish named Fred. At Chris Anthony Fitness and Health Club we know what it's like to have an on-the-go lifestyle. We have individualized classes throughout the day ensuring a good fit for you and your schedule. We believe fitness begins at the end of every fork. We offer a holistic approach to health with nutritional advise, a raw grocery store, healthy recipes, hands-on cooking classes and pre-made lunch and dinner entrees. We have great tasting portion-controlled, low calorie organic meals ready to grab after a workout. 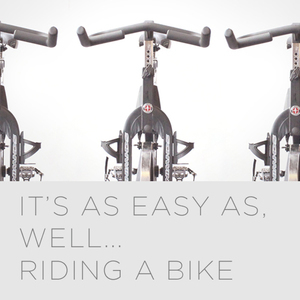 Whether born to ride or just starting to roll, our seasoned instructors are committed to providing an exciting and safe workout. 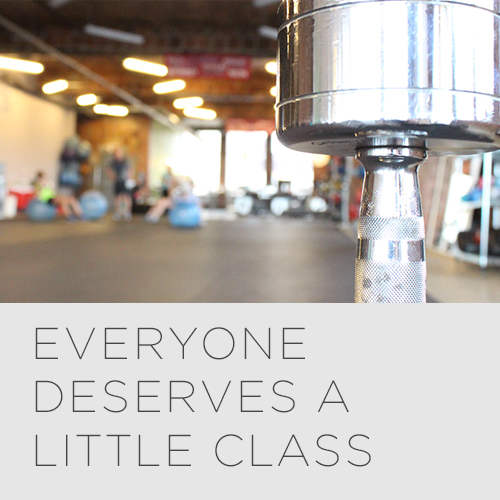 We have a variety of fun classes to choose from for every fitness level. So peddle the pounds away and ride to good health. Healthful eating is the key to your good health. CAF Grocery has a wide variety of organic, vegan, and raw grocery items and the best nutritional products available anywhere. Homemade trail mix? We've got it. Vegan energy bars? Yup. Greens powder? You know it. Click here to register with Chris Anthony Fitness for easy scheduling and updates.